एल Fanart. If this is your fanart, please let me know so I can credit you!. 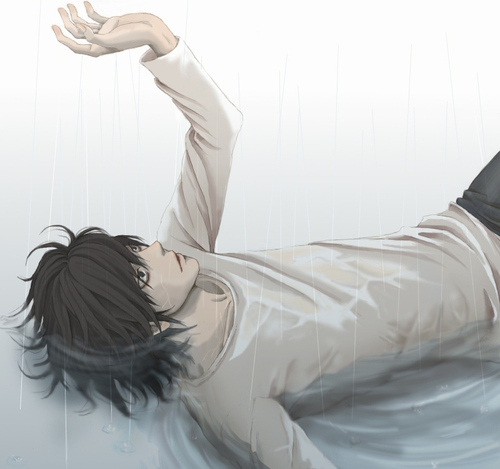 HD Wallpaper and background images in the डेथ नोट club tagged: death note l.
WHY IS L IN THE RAIN????!!!!!!!!!! I am cool!! XD :3 LOL! Justice will prevail!! !